Suffer from anxiety or feel stuck? I do. support bolsters your new habits long term. Join us, feel better, believe in yourself. 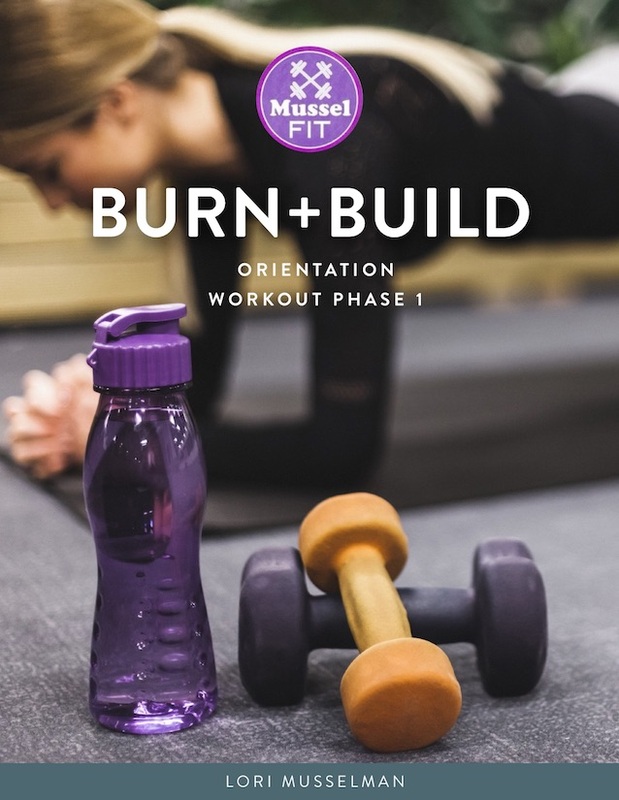 Everyone starts in Orientation for the first month to burn calories, build strength and stamina. You will feel it! During this free tryout, you receive guidance about habits, sleep and eating. Those who join get even more, including group feedback/support, rewards, video tutorials, newer workouts every six weeks including TRX, and a deeper dive into the science of habits and information coping with anxiety. Subscribe to Orientation and decide over the next month whether you are ready and willing to commit to change and feeling better. And please follow our blog and social media to learn more. Thank you. Download Orientation (PDF), your 1-month free trial.